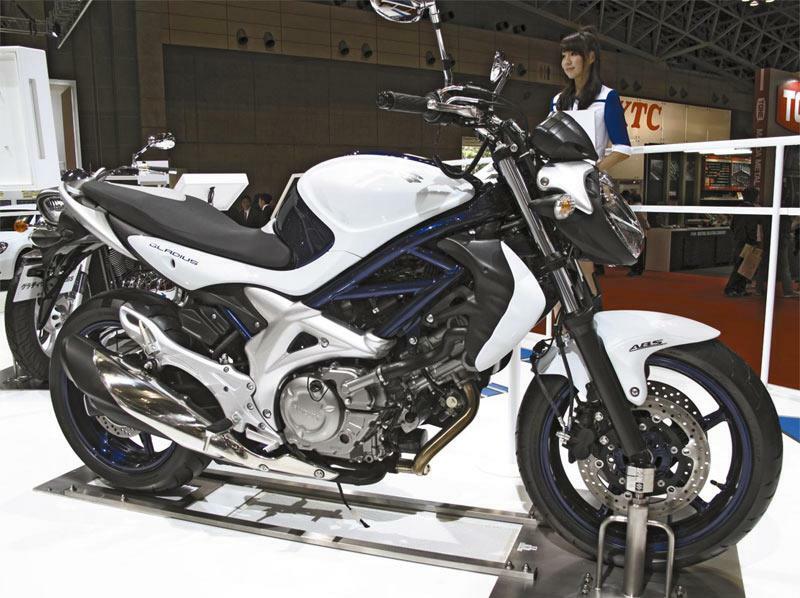 Suzuki showed a 400cc version of the brilliant Gladius at the Tokyo show. The 400cc version with ABS of the 650 V-twin so well received in Europe is completely identical, except for the smaller capacity engine. The mini Gladius is another model aimed at the Japanese market.